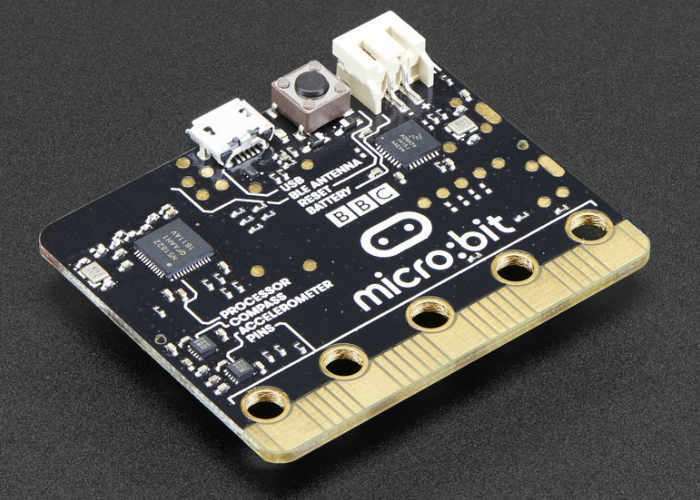 If you’re interested in learning more about the micro:bit mini PC or teaching children how easily it can be programmed to carry out a wide variety of applications. You may be interested in a new Touch Logic Control developed by James Caska. Watch the demonstration video below to learn more about the QuickStarter system which is launched via Kickstarter this week and is available for €15 or roughly £13 as a firmware release that will run on the micro:bit mini PC singleboard computer.